Less is more. We took simplicity and combined it with functionality and the end result? The beautiful, minimalistic Altitude range. 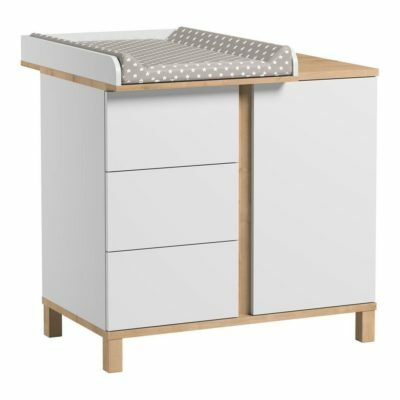 The stylish Altitude Compactum without Changer - White is perfect for a nursery since a removable changer is available separately to turn this dresser into a compactum, and then it can be used as a dresser after the nappy days are over. 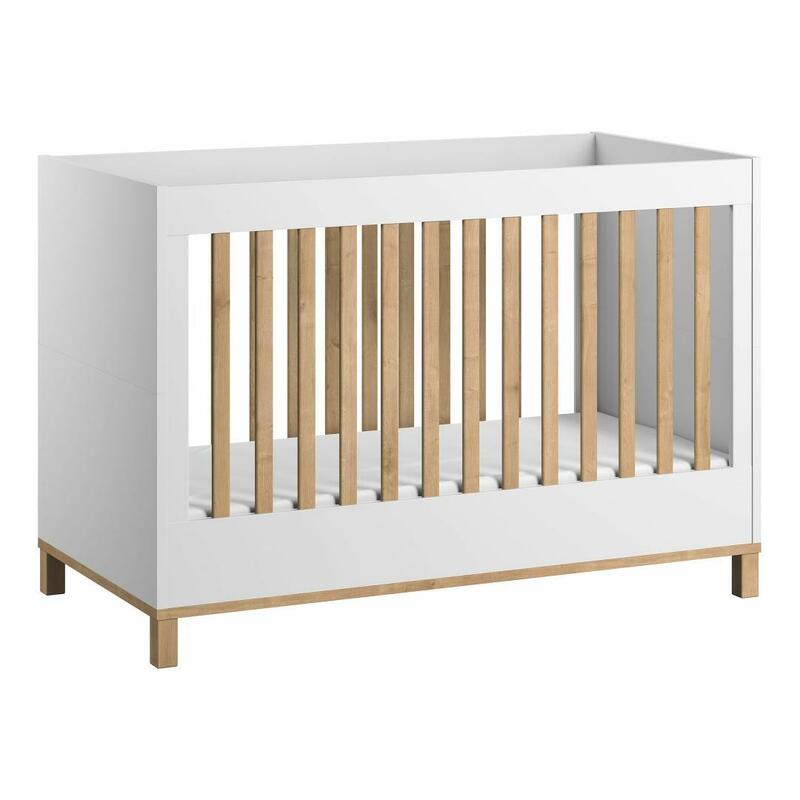 The wooden finish gives the furniture a modern character and the universal white front makes the furniture match every interior. It has three drawers with Excel guides by FGV, which open by pressing on the front of the drawer. 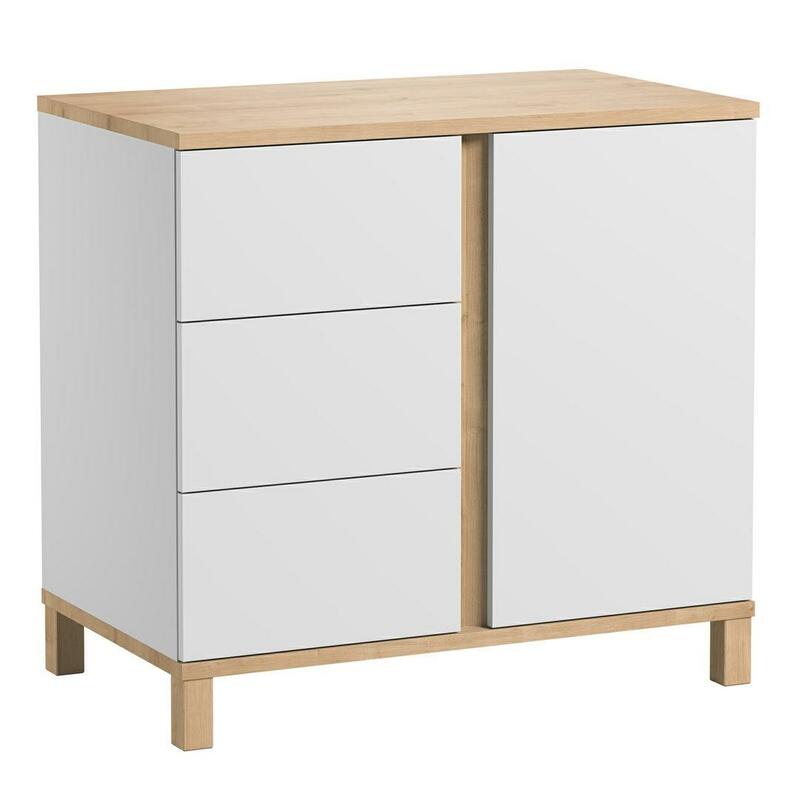 This convenient feature allows you to open the drawers by touch and eliminates the need for handles. The easy-swing door on the right hand side features three shelves for additional convenient storage. 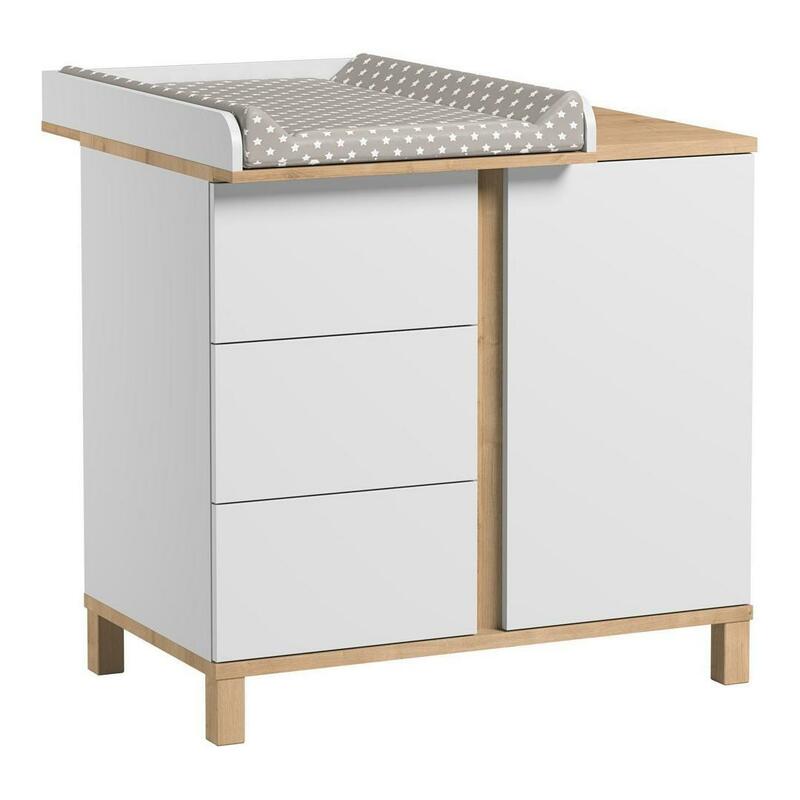 The changing tray slides over the top of the dresser and can be on fitted either side. The changer dimensions are 59cm x 77cm x 10.5cm. 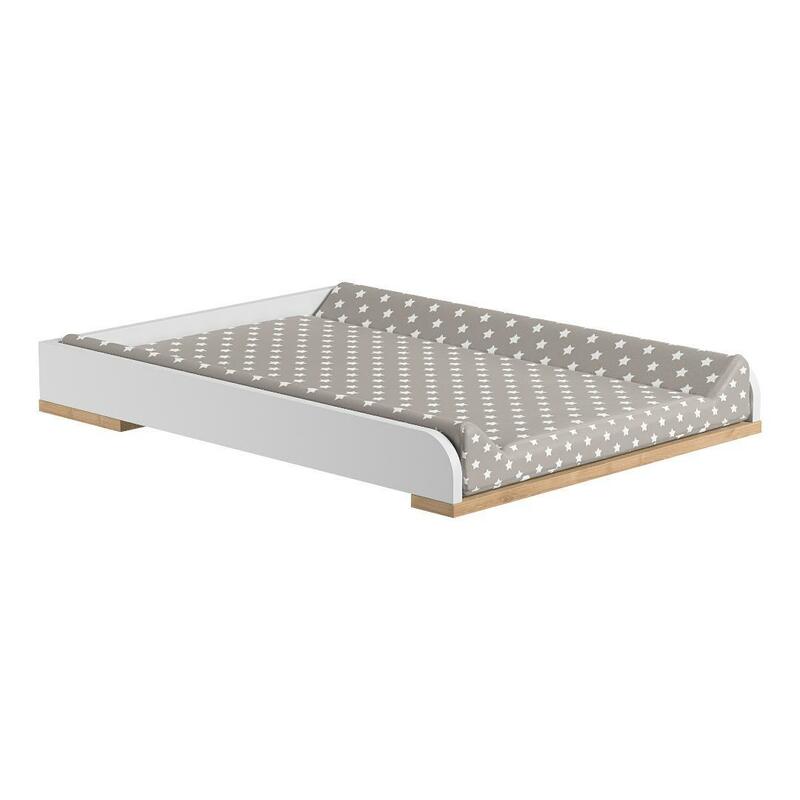 Please note that the change mat and change mat cover (pictured) is NOT included. 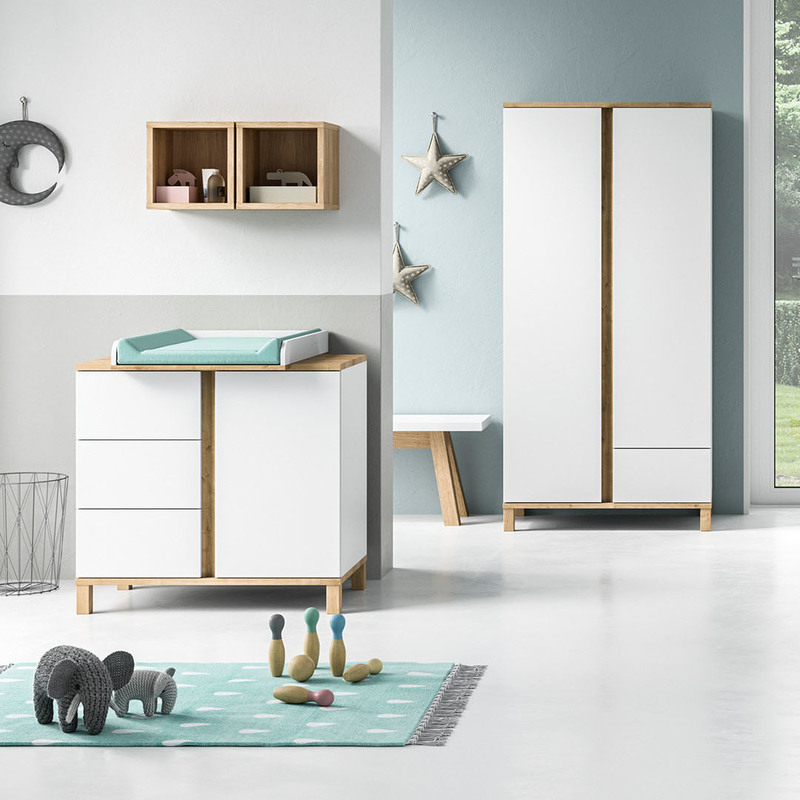 The compactum is made of made of laminated chipboard with a thickness of 16mm in graphite. These boards are characterised by very low formaldehyde emission, hygiene class E1.